The Golden Mountain Dog is a Designer Mixed Dog Breed achieved by mixing the Bernese Mountain Dog and the Golden Retriever dog breeds. This cross is recognized by the American Canine Hybrid Club as a Designer Mixed Breed and would suit just about any lifestyle. 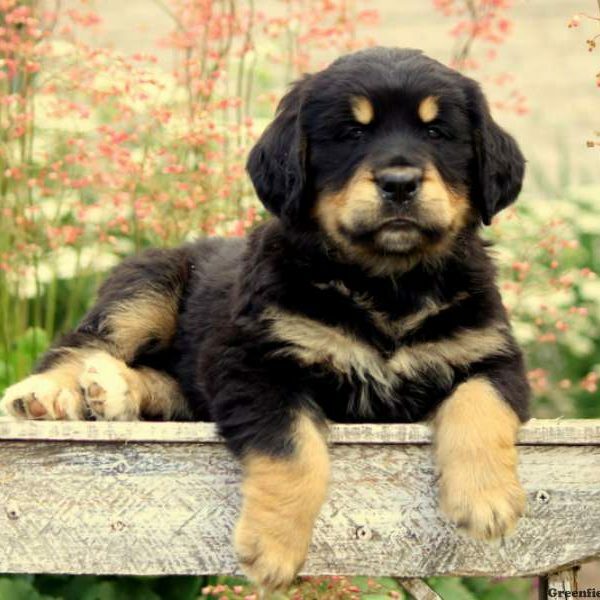 Below is some information on both the Golden Retriever and the Bernese Mountain Dog breeds. Bernese Mountain Dog: The “Berner” is a well-liked and generally docile working breed that is well-suited for either a family environment or to serve as a versatile working dog. While they are considered adaptable to any environment, this breed of Swiss origins is best-suited for an environment where they will not be exposed to long periods of extreme heat. Your kids will have an attachment to the Bernese because of its jovial and warm-hearted personality, and it will do well with other family pets as long as they are supervised. Golden Retriever: The Golden Retriever is one of the most useful breeds of the canine species. They are a focused and intelligent breed which makes them superior service and hunting dogs. Additionally, they are sweet and patient, which makes them great family dogs. As a breed that is going to shed a good deal, consistent grooming is a must, but what you put into this breed it will give back tenfold. The Golden is a loyal companion that should be friendly to all with proper socialization. Highly adaptable, a Golden Retriever will fit well into the hustle and bustle of a busy family life, as long as he is included! Bernese Golden Mountain Dog dog? 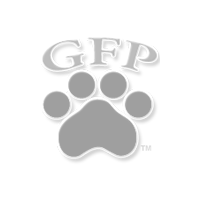 Welcome to Greenfield Puppies' Golden Mountain Dog page! We take pride in bringing you a great experience when finding your new family member. Finding the perfect puppy for your family is of great importance, and we are here to support you. If you have any questions, please contact us at (717) 464-1095. Otherwise, contact one of our reputable breeders to meet a Golden Mountain Dog puppy today!